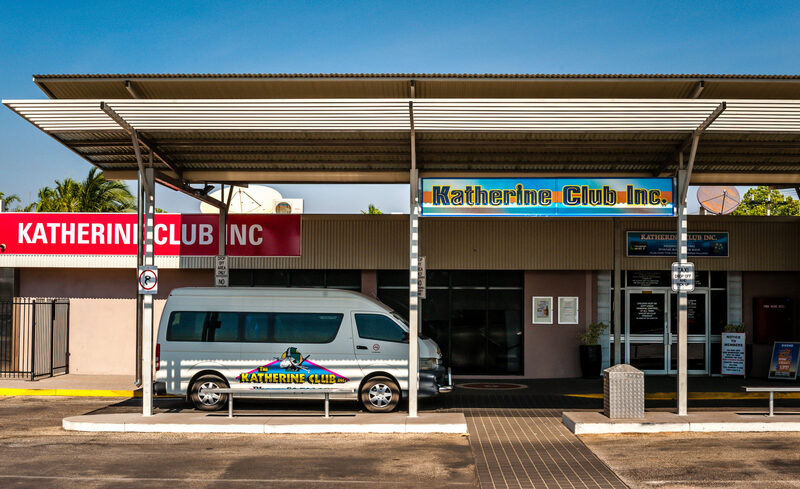 About Us - Katherine Club Inc.
Katherine Club is located at the corner of Second Street and O’Shea Terrace in Katherine Northern Territory. 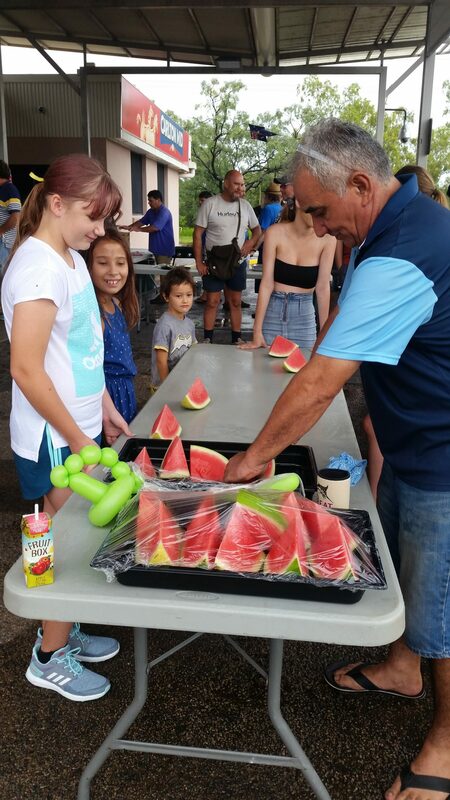 The township of Katherine is located just 315 Km ‘down the track’ along the Stuart Highway from Darwin and takes its name from the scenic Katherine River. Katherine is a rapidly expanding town with modern shopping facilities, clean wide streets and sits at the junction of Victoria Highway leading to WA. 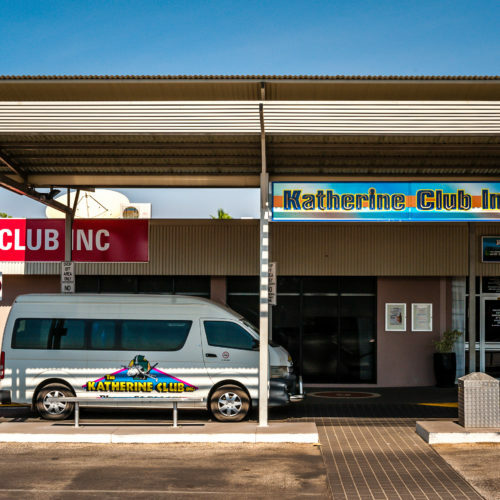 The Katherine Club’s origins date back to 1967, when a number of local residents decided that they wanted a place of their own to socialise in. The Club started on premises in First Street and in 1972, moved to the current location on the corner of O’Shea Terrace and Second Street. 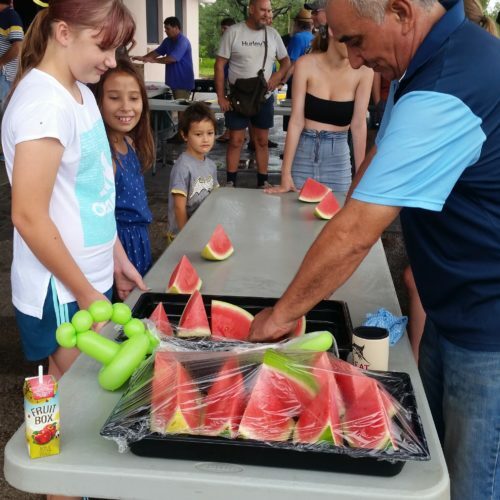 The Club, through its members, seeks to benefit the local community. This was perhaps best demonstrated during, and after, the Australia Day Flood, in 1998. Manager Kevin Johns, then a new appointment, was instrumental in setting up basic services. 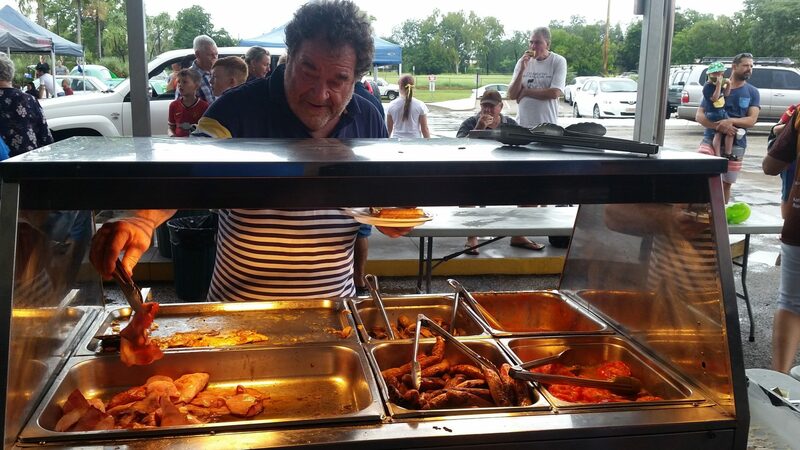 A mobile fridge trailer was organized by Club management and dispatched from Darwin with two beer taps on one side. 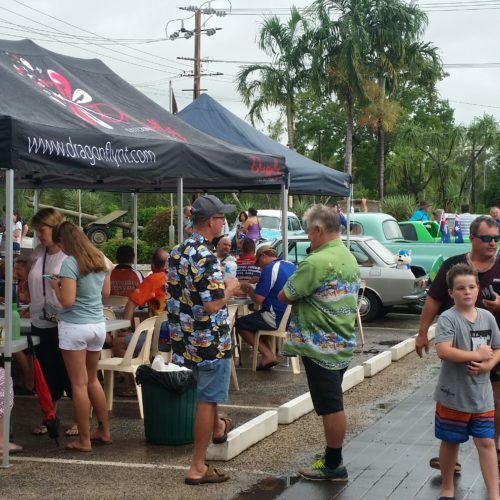 Carlton United Breweries donated 15 kegs of beer and the trailer was hooked up to the club’s courtesy bus and driven through the flood affected streets of Katherine to offer residents and the many hardworking volunteers a refreshing ale or two during the clean up efforts. 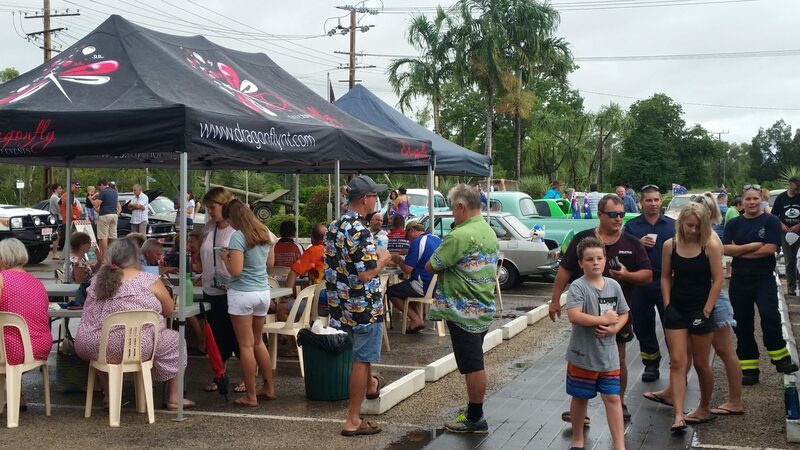 About a year later, the Katherine Club was a significant donor to the Wollongong Flood Appeal. More recently, the Club was proud to contribute to the appeal for the late Sergeant Glen Huitson, a police officer tragically killed in the line of duty. 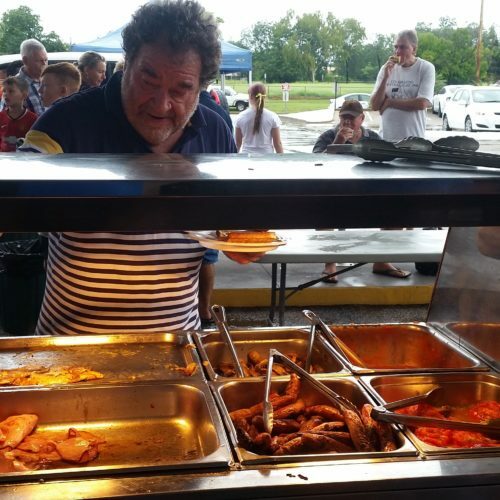 To date, the Katherine Club has worked with the local community on a number of successful and worthwhile fundraising efforts including the Australia Day fundraisers in 2010 and 2011, the Queensland Flood Appeal and a fundraiser event in recognition of Sergeant Brett Meredith who died tragically in 2010. The Club has continued to grow, both in membership and in premises. Currently there are over a thousand members, and the recently completed bar and bistro renovations have attracted wide praise from members, guests, and visitors alike.